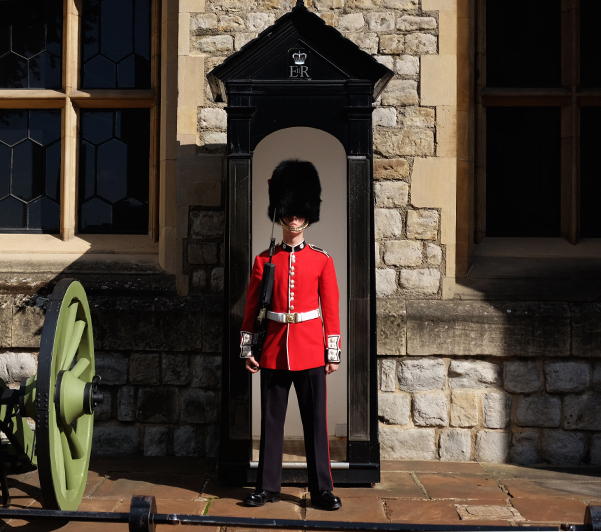 Getting closer to the end of my trip, and finally arriving in London on the 6th day! 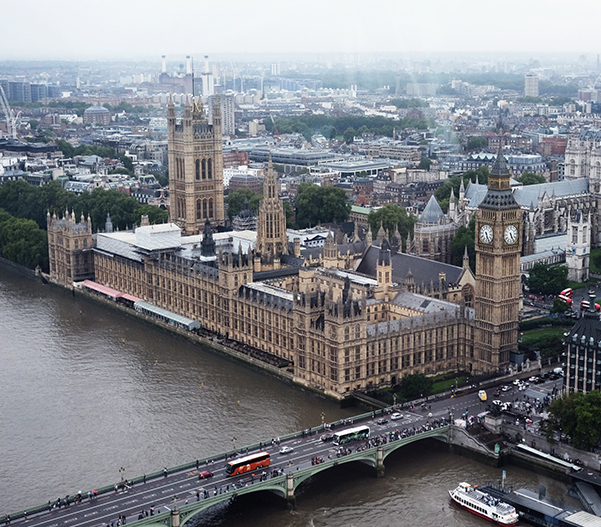 Here's the famous Big Ben taken from London's Eye. 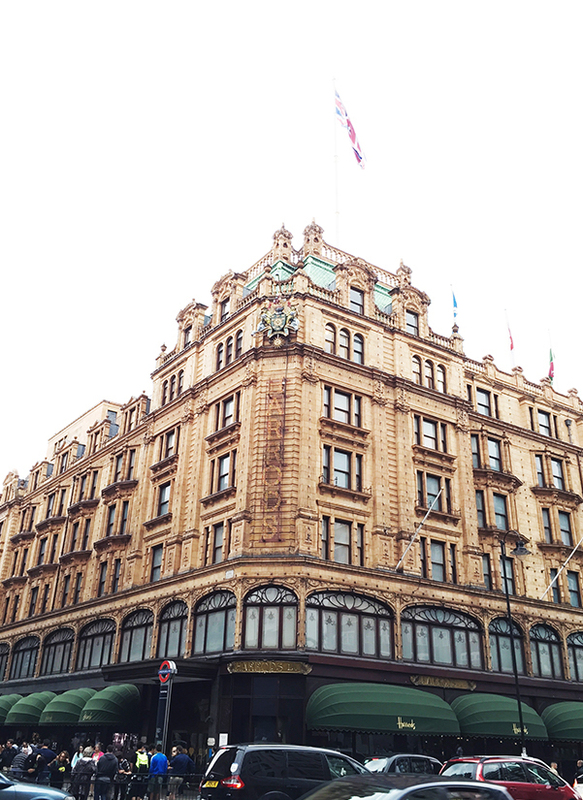 Such a breathtaking architecture, don't you agree? 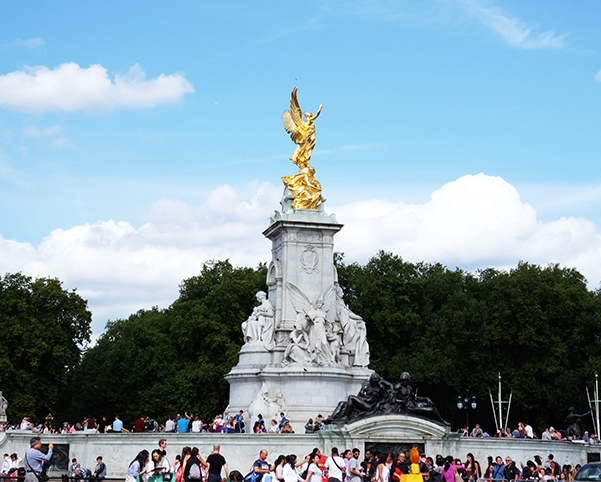 One of the places that you have to visit while in London is, of course, The Buckingham Palace. I recommend going there in the morning since there will be a lot of crowds in the afternoon until evening. The good thing about going to UK in August besides the perfect weather is that Buckingham Palace is open for public throughout the month. 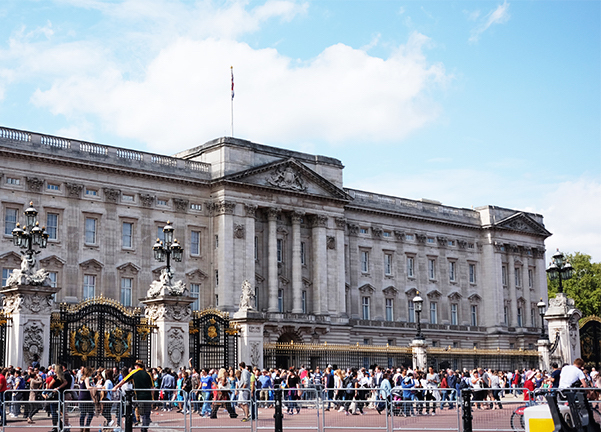 Queen Elizabeth will be staying in her other castle in August and that's why the Buckingham Palace will be open for public in that month. 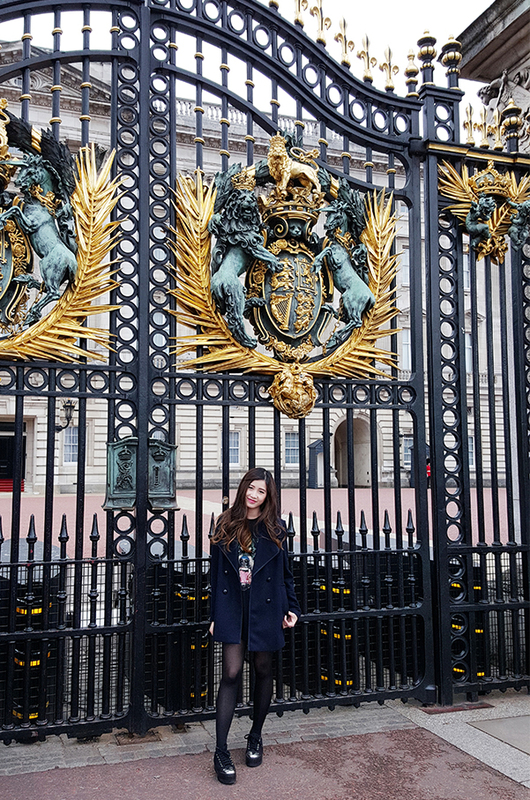 I had the chance to go inside the palace and it was absolutely amazing. Lucky Me! Too bad that there were guards everywhere and we are not allowed to take pictures. Mandatory tourist photo spot, in front of the Buckingham Palace gate. 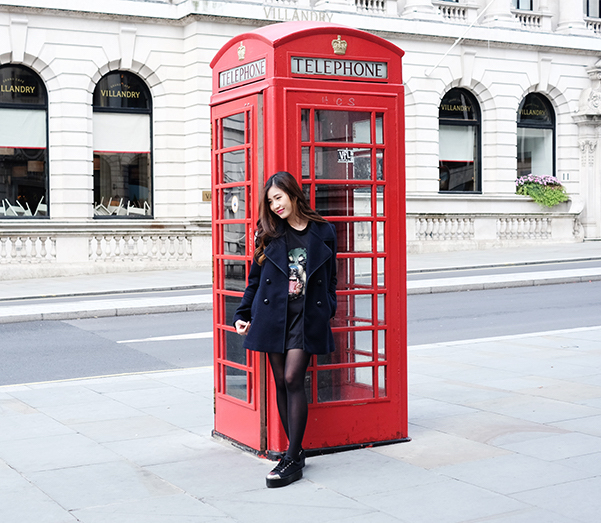 Another mandatory tourist photo spot is the famous red telephone box. They are literally everywhere and eye-catching. Although, I must warn you guys, check the inside first before entering. Sometimes some of them smells bad. Taken in front of London's Tower Bridge. Never fails to amaze me with their astonishing architecture. Another place that you should visit in London is Trafalgar Square. 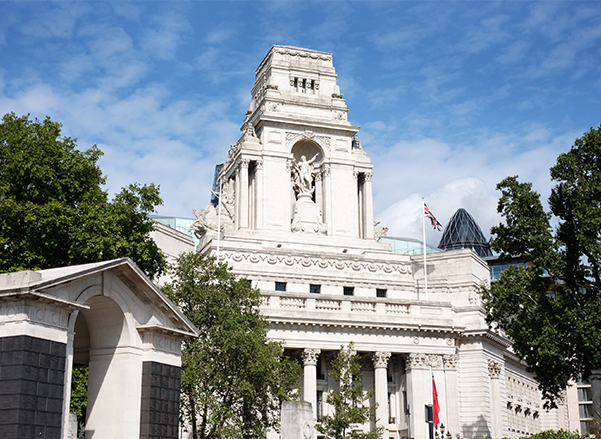 The place was built as a commemorates the Battle of Trafalgar, a British naval victory over France and Spain, which was known as Napoleonic Wars. It's funny how the print on my tee matches the Lion statue. Big doggy and small doggy haha! After visiting London, I went back to Scotland to visit Glasgow and Loch Lomond. Here's a few photos from the trip! 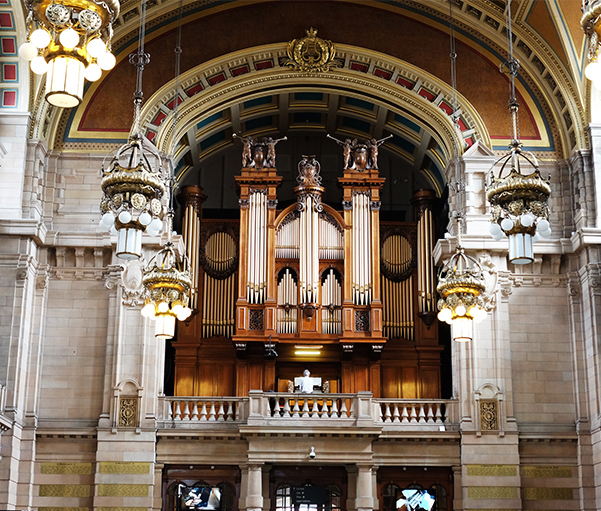 I went to Kelvingrove art gallery and museum and suddenly the pipe organ keyboard was being played. It was the first time I heard someone played that type of musical instrument and I was really amazed by it. 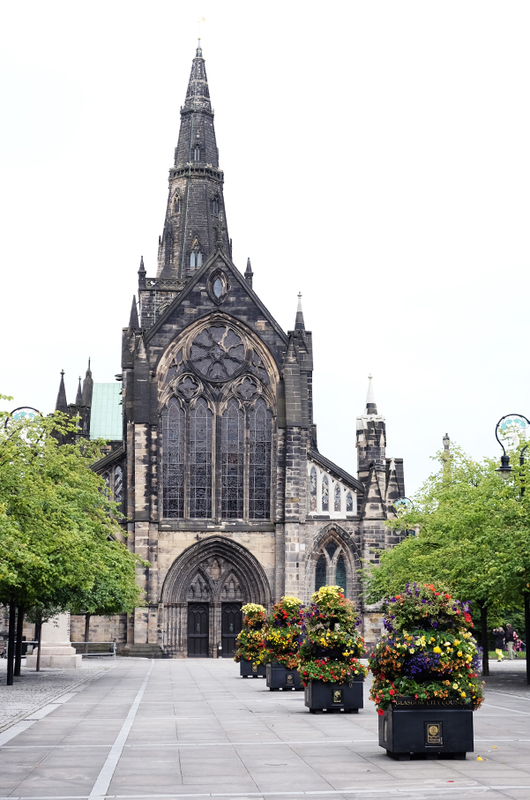 The famous Glasgow Cathedral. One of the really old churches here in Scotland. I think this one was built in the late 12th century. Finally the end of my trip. 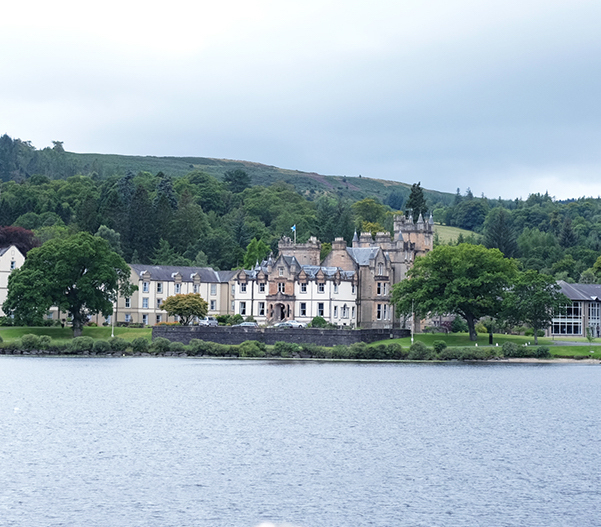 Arrived in Loch Lomond and I stayed at Cameron House Hotel. The hotel has this castle-like building. There was not much to do here in Loch Lomond since it is a countryside. The scenery was really beautiful though. 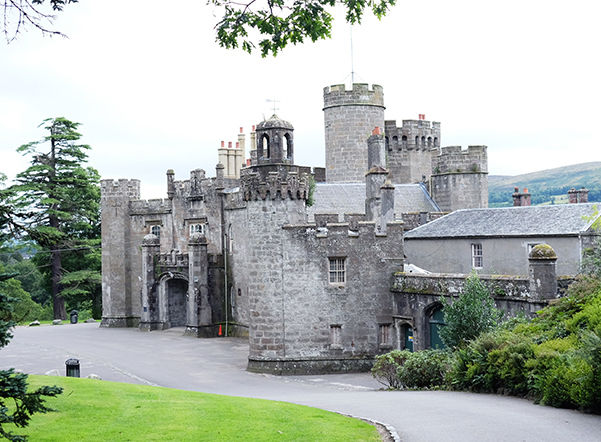 Lastly, found this small castle in Loch Lomond. 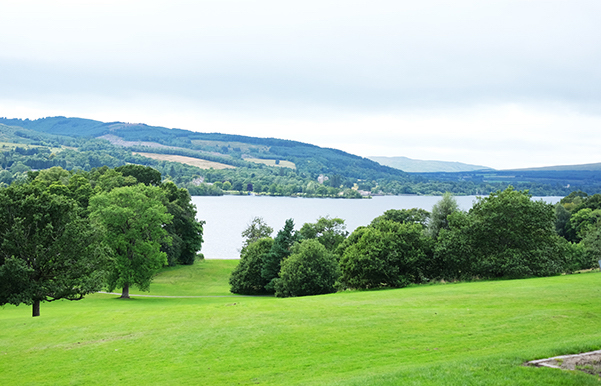 Behind the castle is this breathtaking view of the lake in Loch Lomond! That's all for my trip now! 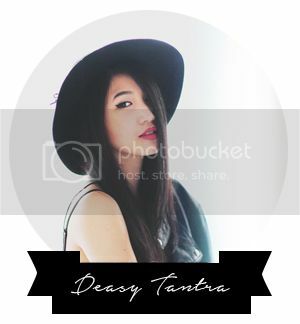 Hope you guys enjoyed my travel diary!